A small look at what you can expect from the Uncharted 4: A Thief's End multiplayer when the game lands on March 18th 2016. 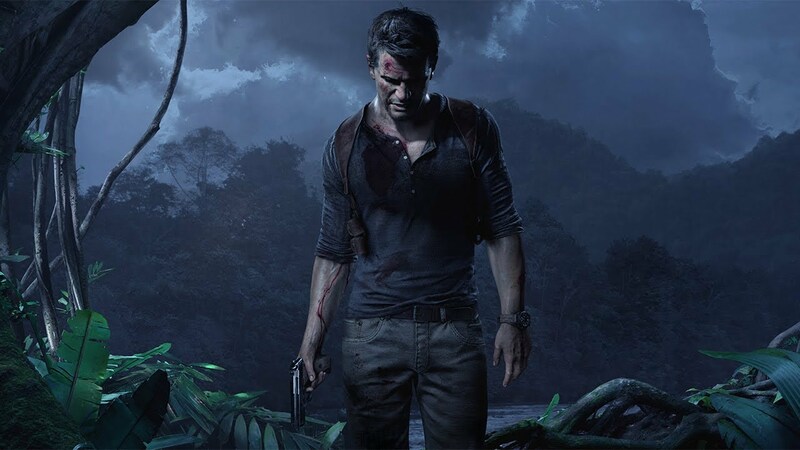 Expect the teamwork, over-the-top action-adventure, and detail-rich gameplay environments you’ve come to expect from the Uncharted series Multiplayer mode. 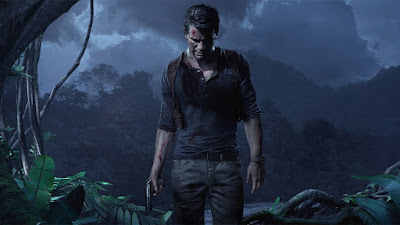 This enriched multiplayer introduces a number of systems completely unique to Uncharted 4: A Thief’s End Multiplayer, such as sidekicks, mysticals, and grappling hooks.